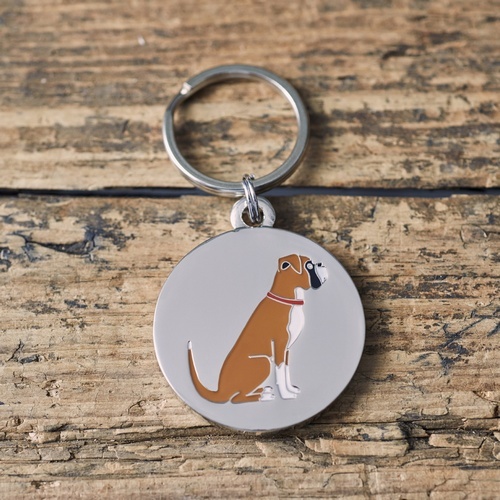 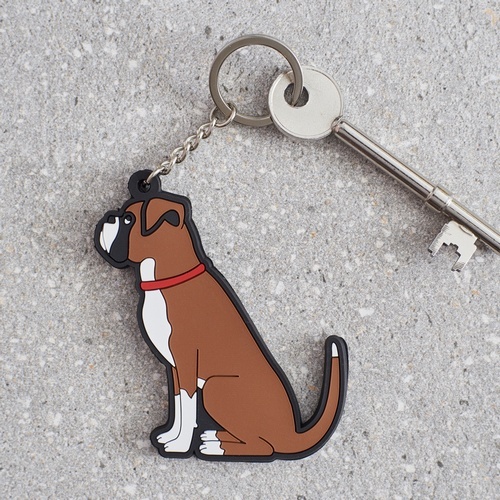 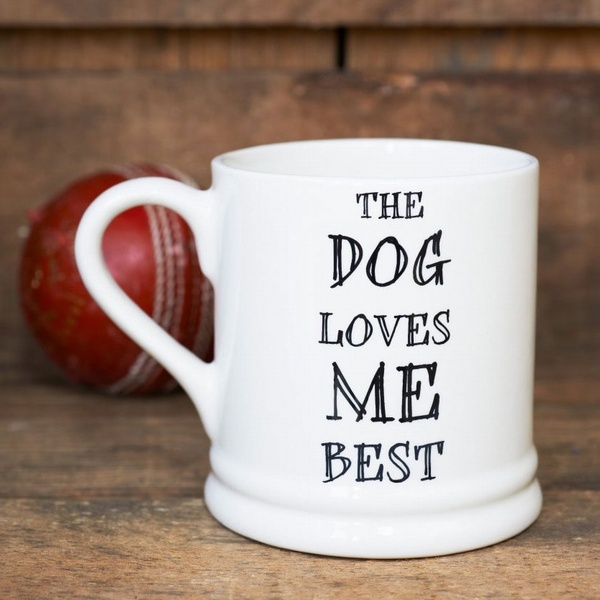 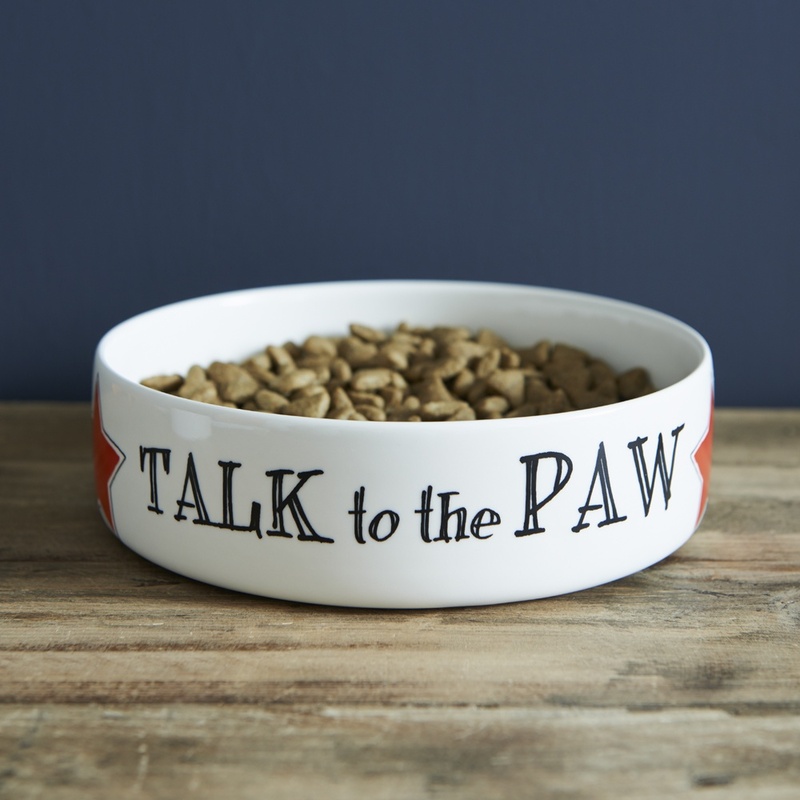 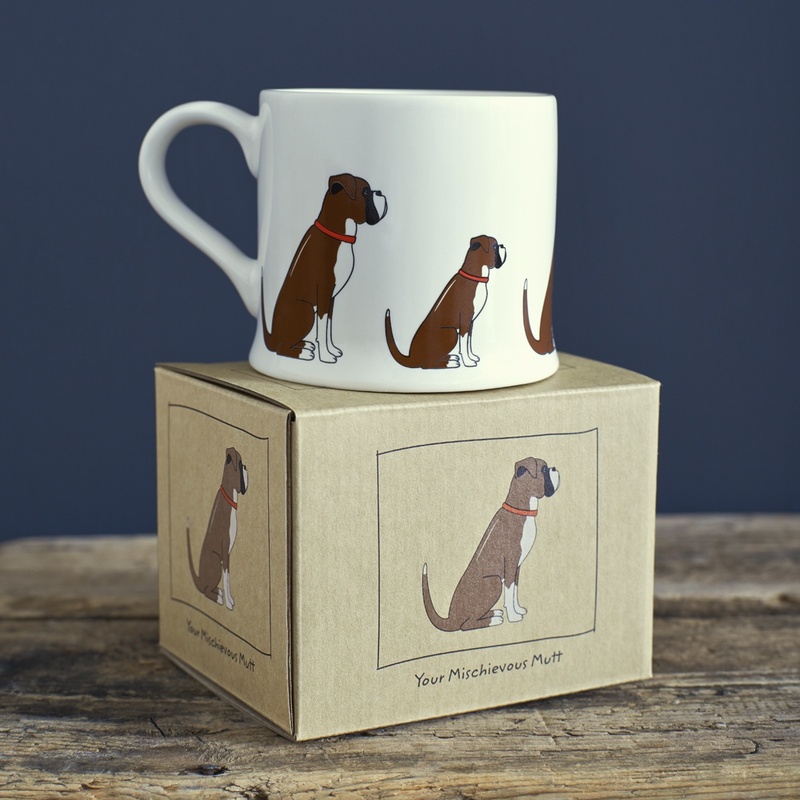 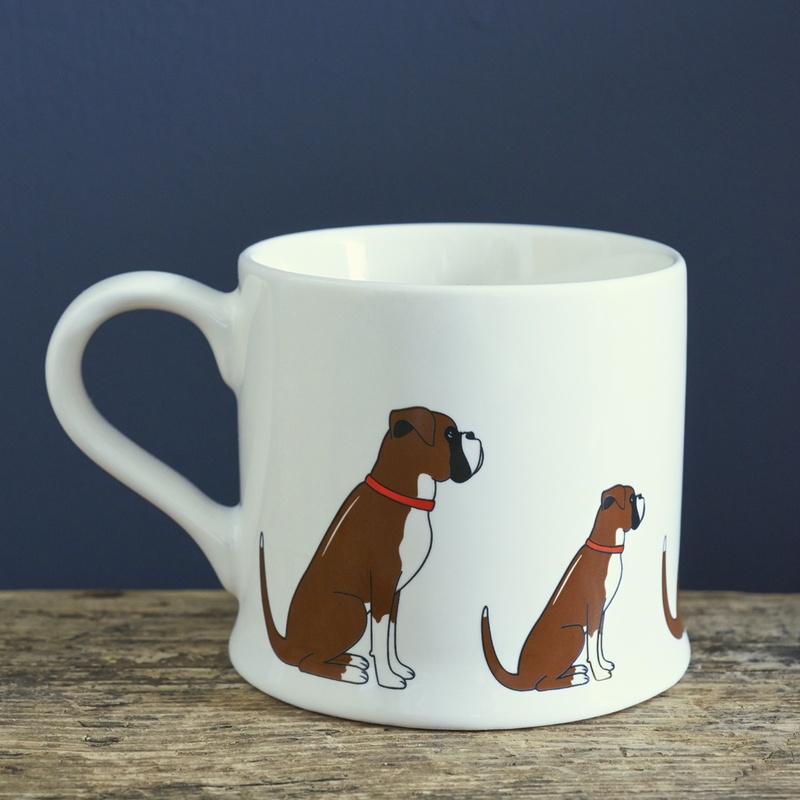 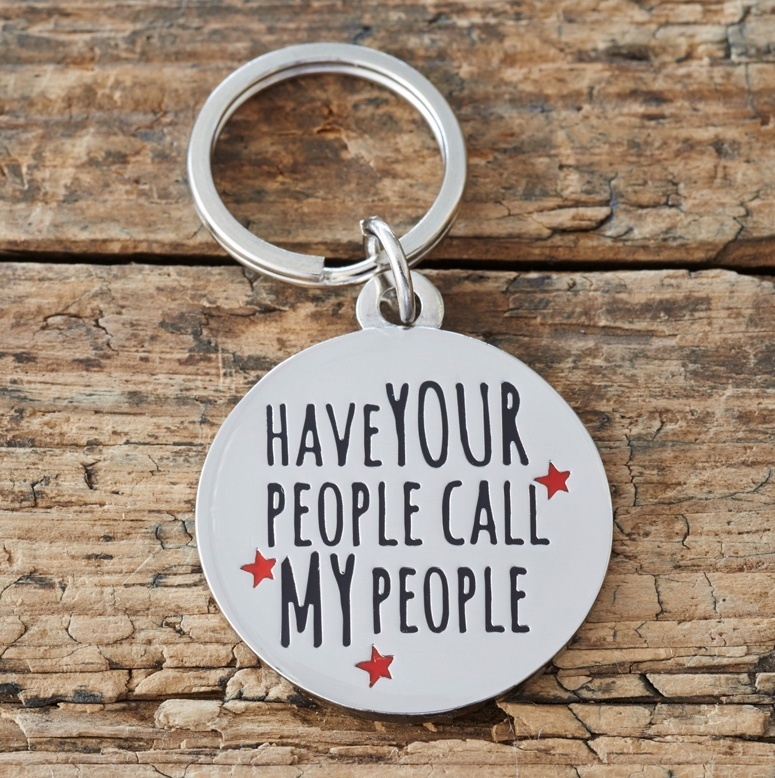 Our beautiful "Boxer Mug" is the perfect present for all Boxer lovers. 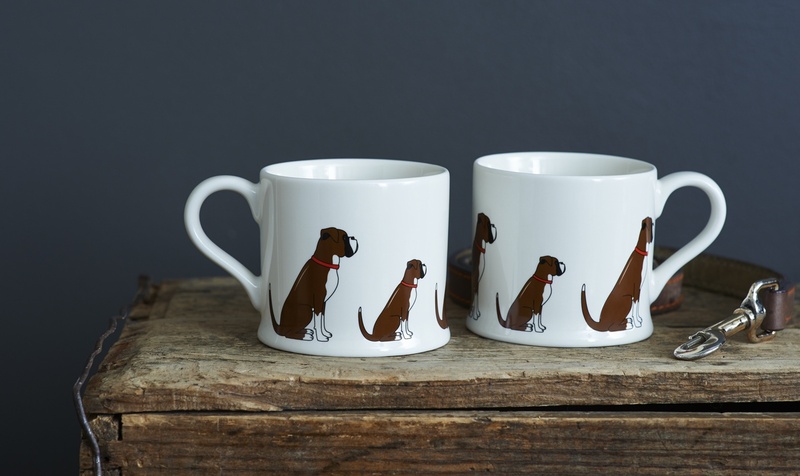 The mug features a repeat pattern of small and large Boxers all the way around the mug. 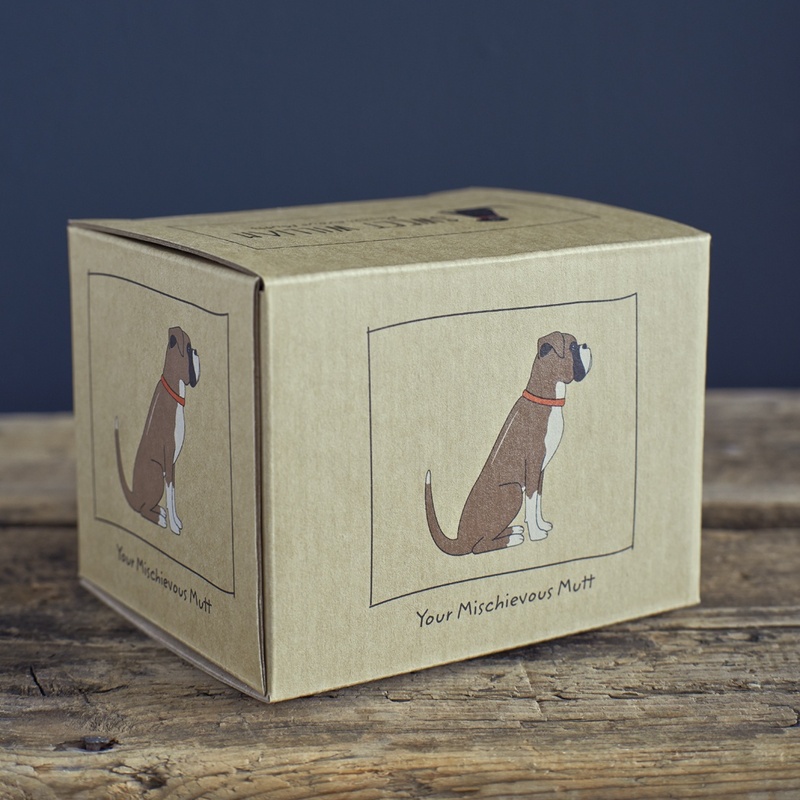 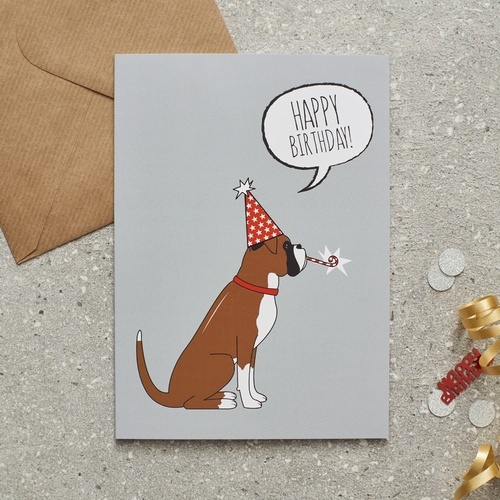 Presented in its very own Boxer kraft gift box so no more awkward gift wrapping!